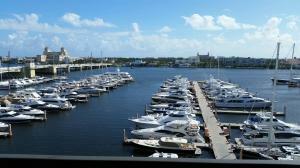 Waterview Towers is a luxury condominium community located in West Palm Beach, Florida. The community is right off the well known Flagler Drive. The community is comprised of 132 units, offering features such as stainless steel appliances, updated flooring, crown molding, walk in closets, and large bath tubs. The community also offers a large swimming pool, tennis courts, a doorman, security, covered parking, and valet parking. 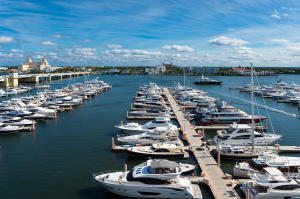 Waterview Towers is next to Downtown West Palm Beach and just minutes from a wide array of restaurants, shops, beaches, the airport, major highways, schools and many of the areas entertainment venues. Waterview Towers currently has 5 homes listed for sale. 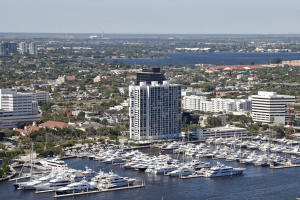 Waterview Towers currently has condos ranging in size from 1797 to 2251 living square feet. 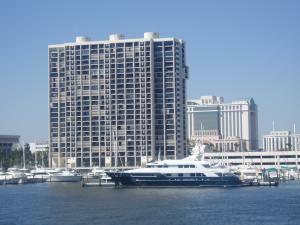 These properties are priced from $1,100,000.00 to $2,350,000.00. 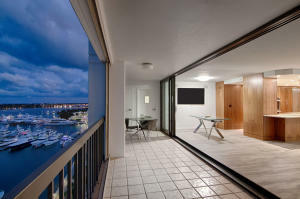 Waterview Towers in West Palm Beach is really a wonderful location. The West Palm Beach location is amazing. But, if this isn't the community for you, you might like one of the other local communities like Forest Ridge Park or Edmor Estates or Quiet Waters or Mango Promenade or Lake Patrick that are located here as well.